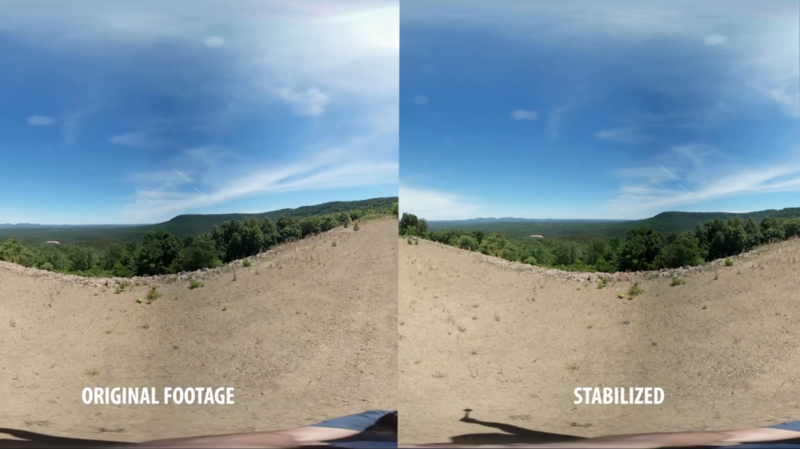 Charles Yeager (www.yeagerfilm.com) brings us an updated video that shows how to stabilize 360 footage in After Effects using SkyBox Studio V2. 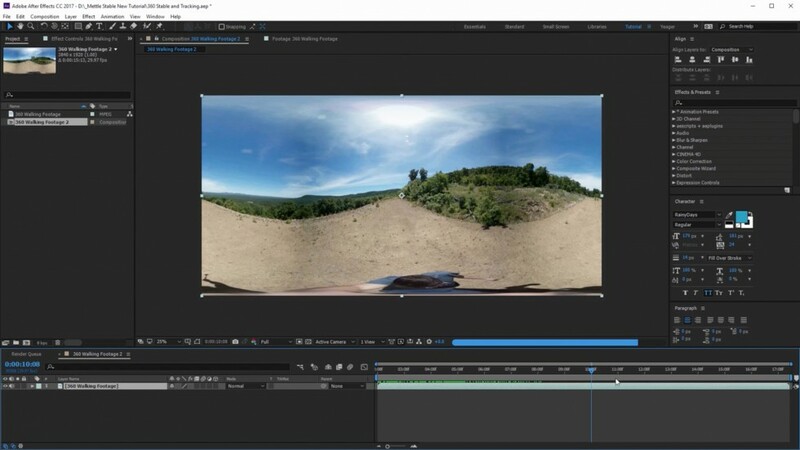 He uses the SkyBox Composer module, which gives you a View-based edit, so working with 360 footage is similar to working with traditional 2D footage. 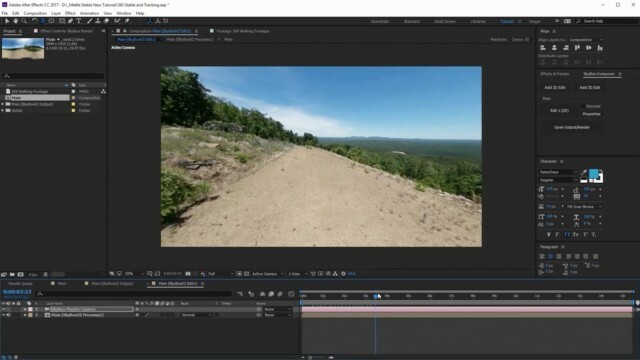 You can download the actual footage that is used in the tutorial to follow along: https://vimeo.com/223698170. 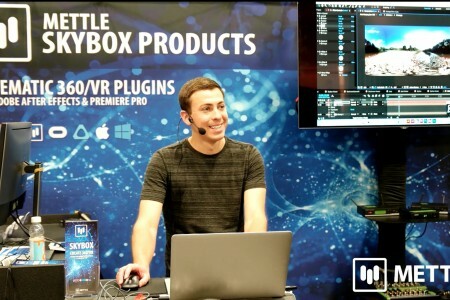 BIG NEWS: Adobe has acquired the SkyBox 360/VR plugins, and wil integrate them into After Effects and Premiere Pro by the end of 2017. 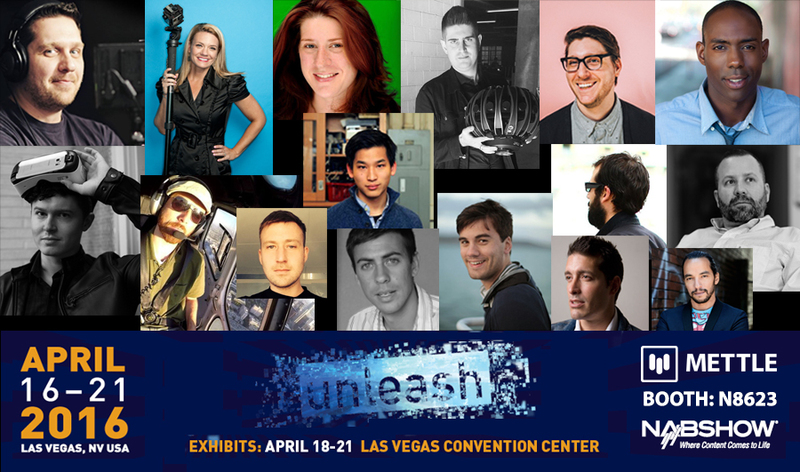 Current Adobe Creative Cloud paid subscribers can get access to the plug-ins by sending an email to dvaplugin@adobe.com. Include your Adobe ID and first and last name as it appears on your account. We’ll get back to you within a week. 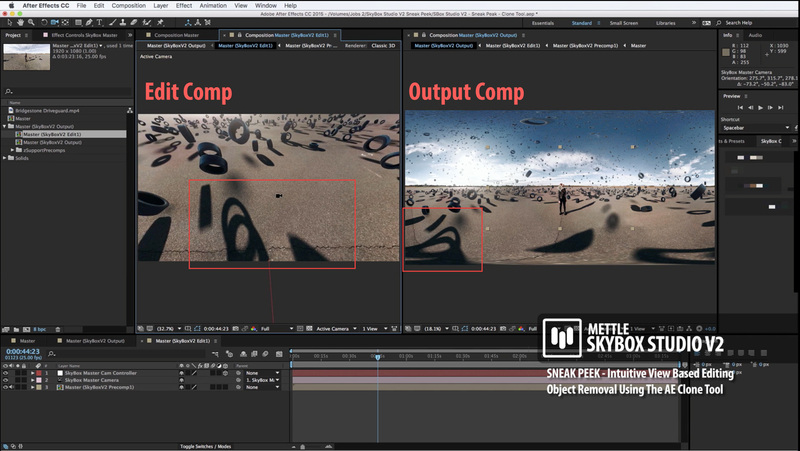 Adobe and Mettle are committed to a seamless integration. 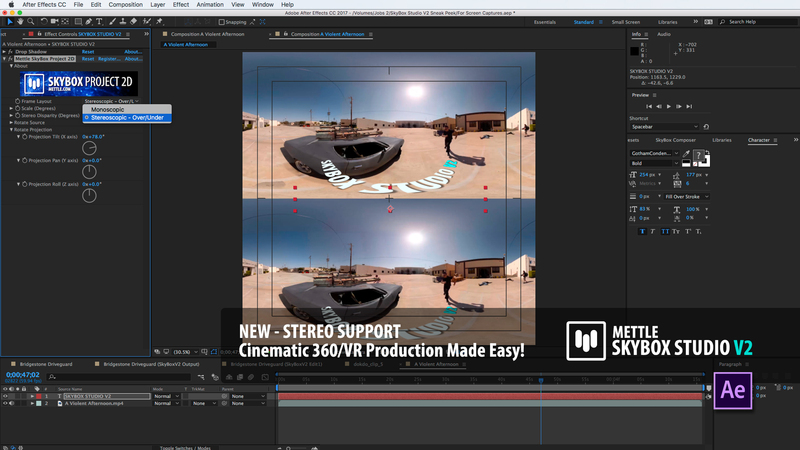 Mettle SkyBox 360/VR plugins will stay activated throughout the integration process, and we will continue to offer technical support. We will also move forward with new tutorials, more customers stories on our Blog, and with the development of new software. 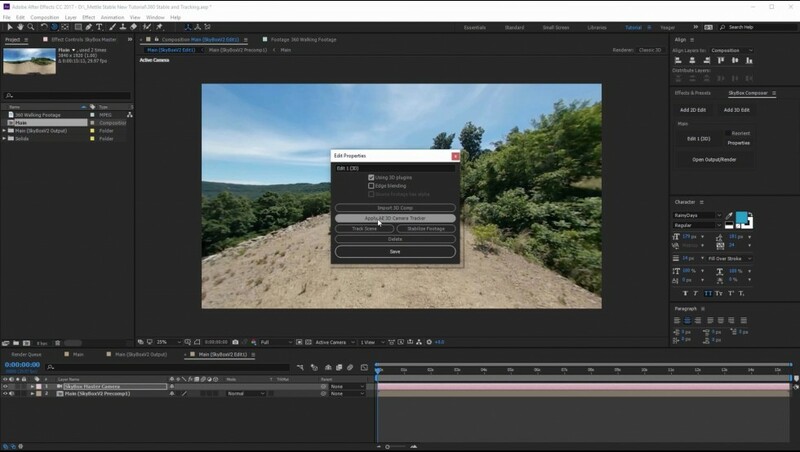 Import stitched 360 footage into After Effects and make a new composition. 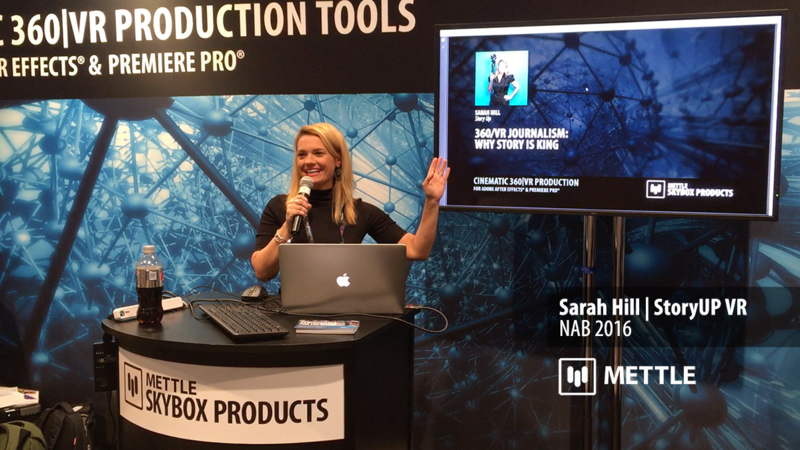 Use built-in After Effects tools and SkyBox Studio V2 to stabilise footage.